IND vs SL T20: Nidahas Trophy 2018 starts today in which India takes Sri Lanka in the first T20 Cricket match at Colombo. The match will kick-start at 7:00 PM IST on 6th March. Each team will play two games and the top two teams will meet in the finals. Team India is lead by Rohit Sharma as Virat has been rested this series. Earlier today, Sri Lanka won the toss and decided to field first. Dinesh Karthik will play as a keeper for India today. Young Indian team is playing today with the experienced Rohit, Dhawan, and Raina. Chandimal will lead the Sri Lanka team today. Toss: SL won the toss and decided to Field first. Match Result: Sri Lanka won by 5 wickets (with 9 balls remaining). India: Rohit, Dhawan, Raina, Pandey, Karthik (wk), Pant, Washington, Vijay Shankar, Shardul, Unadkat, Chahal. Sri Lanka: Tharanga, Gunathilaka, Mendis, Chandimal, Perera, Shanaka, Thisara, Jeevan, Akila, Chameera, Pradeep. India vs Sri Lanka T20 Live Streaming will be telecasted on DSport channel in India. The live streaming online can be watched on JioTV. 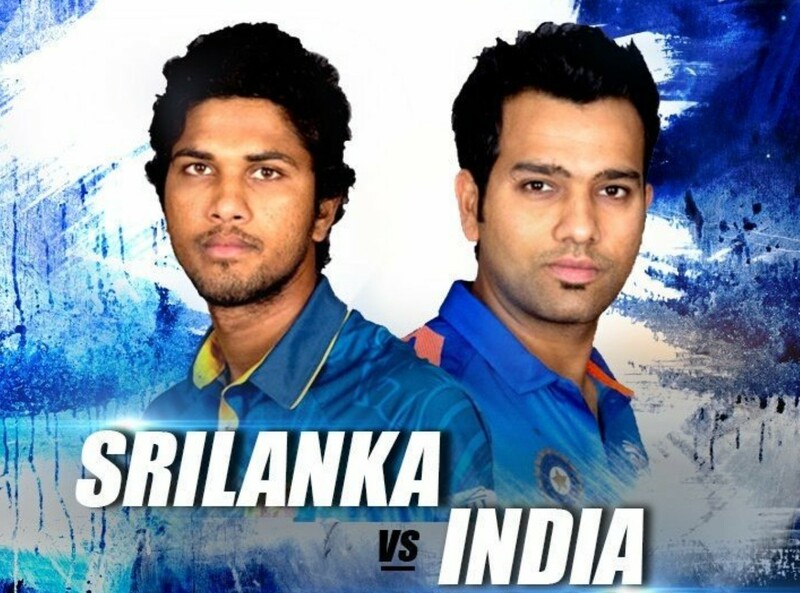 IND vs SL live cricket score updates can be watched with ball-by-ball commentary on ESPNCricinfo, MyLiveCricket. Stay tuned for India vs SL final score, match result, and highlights which will be updated on this page.